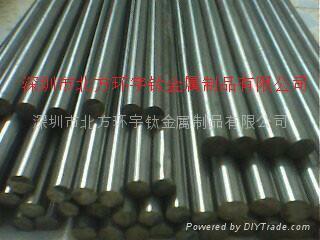 Titanium&TitaniumAlloyRing shenzhen risen titaniumindustry technology Co.Ltd Titanium and titanium alloy is mainly engaged in R & D, production and sales integration of professional services companies, the main kinds titanium plate, titanium bar, titanium tube, titanium wire, titanium rods, titanium plates, titanium screws, titanium anode ruthenium network, titanium anode, titanium mesh, net ruthenium, ruthenium Iridium network, the target of titanium, zirconium target, target of nickel, titanium pipe target, titanium target surface, titanium foil and titanium titanium standard parts and other non-standard parts. 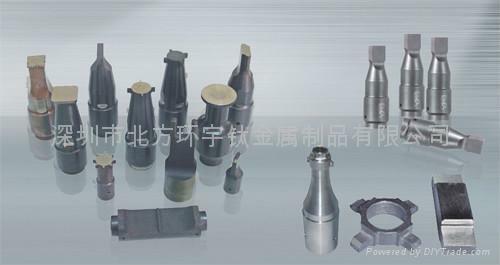 R & D and processing of titanium in the city in the known reputation - Baoji City, Shaanxi Province, is responsible for the development of titanium and titanium alloy materials and the production of various types of titanium metal, titanium metal products for a perfect production equipment and strong technical force, advanced testing methods, quality first, the purpose of production. And customer acceptance of special materials, special requirements of production orders, sales and service organizations located in Shenzhen City, Guangdong Province, is responsible for product sales and after-sales service. Since its establishment, has formed a relatively sound domestic and international sales channels, as many large technology equipment, machinery, tooling fixture, the watch industry, jewelry, and other related products and services provided, the company actively develop the overseas market , has for India, Malaysia, Singapore, and Europe provides a large number of high-quality products and services by domestic and foreign customers alike, and we take the initiative to understand the customer in new product development on materials for the new conditions, new technical requirements, positive with customers, develop a number of special materials and equipment. Companies with hard product quality, professional marketing capabilities and personalized service, we are willing to provide you with better service, and you hand in hand, create brilliant.